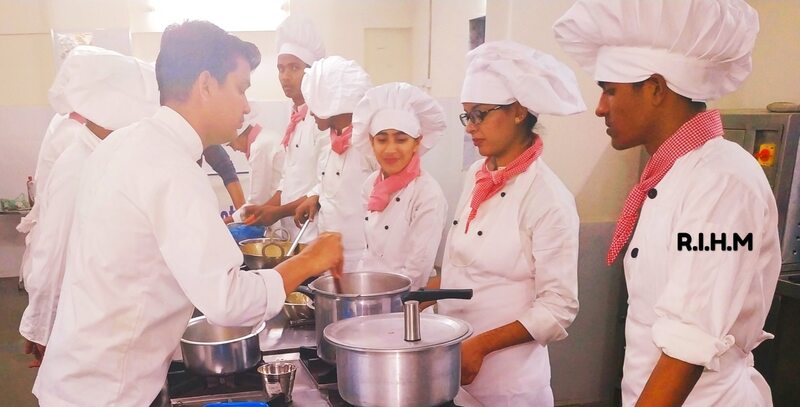 Best Hotel Management College in Thane Thinking of Career in Hotel Management, then Raval Institute of Hotel Management is one of the best option. Excellent placement track record. 100 percent passing results. Affordable fees with easy installment. Learn and Earn Program option is also available.